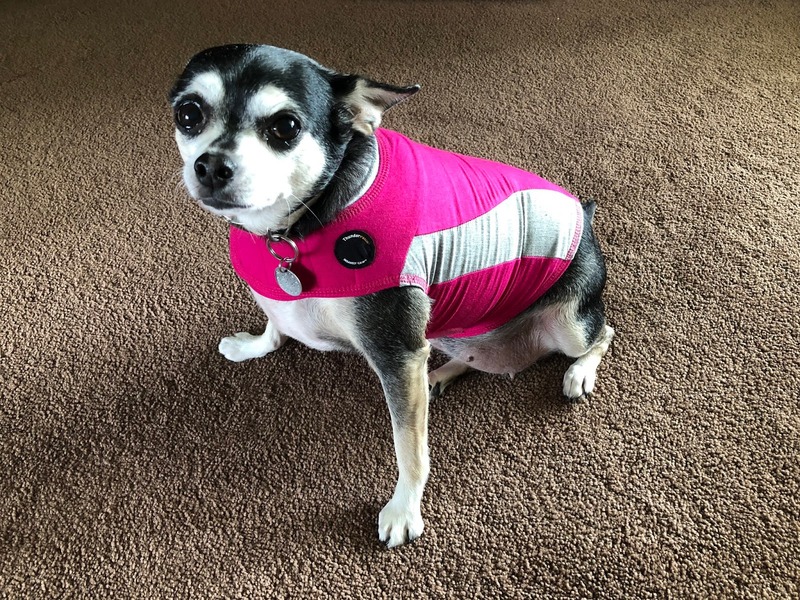 In case you're new here and didn't already know, Venus, our chihuahua mix, and myself are part of the Chewy Influencer program, which means each month Venus gets to try something new that Chewy has to offer in their online store. Chewy.com has a wide variety of pet food ranging from wet to dry to raw to freeze dried, as well as treats, toys, and other pet supplies for cats, dogs, and more! For the month of December our family was given the opportunity to try out some nice looking treats from Bones & Chews. 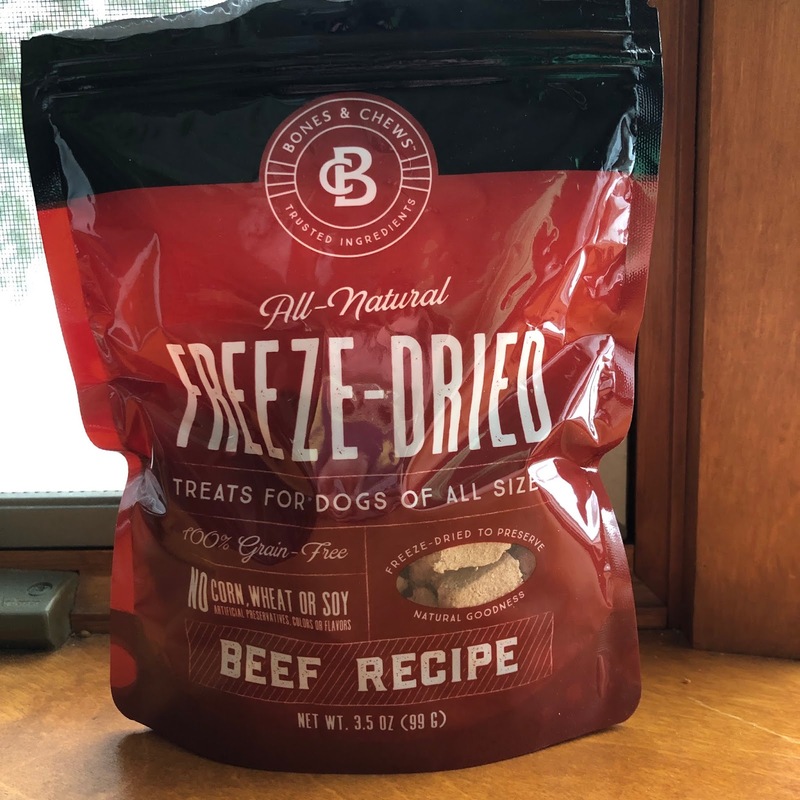 Of the varieties available, we received the Beef Recipe Freeze Dried Treats for Venus to try. The holidays are here, and I'd be lying if I said I was prepared. 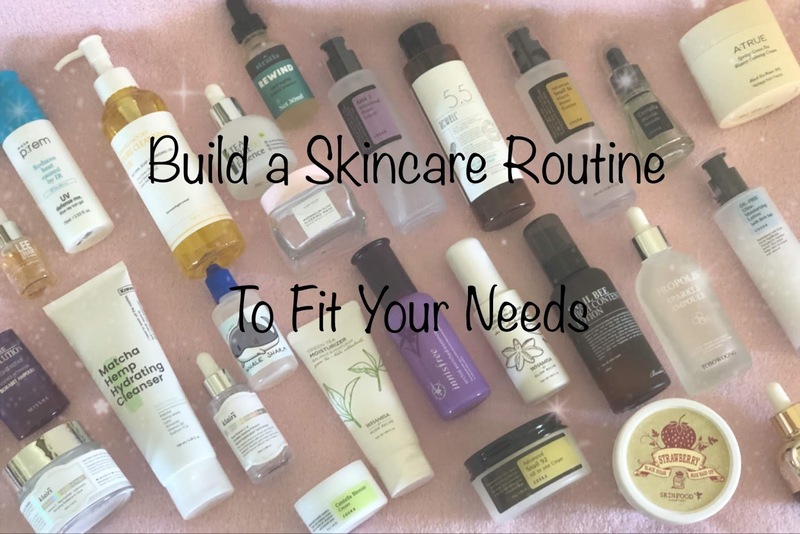 I've been struggling - bad - and my routine has been nearly non-existent most days. With that in mind, I wanted to share some items that I found to spark my interest in caring for my skin (and self) again. For the month of November our family was given the opportunity to try out the Solid Gold Mighty Mini Dog Food. Of the varieties available, we received the Lamb, Sweet Potato, and Cranberry Recipe for our dog, Venus, to try. 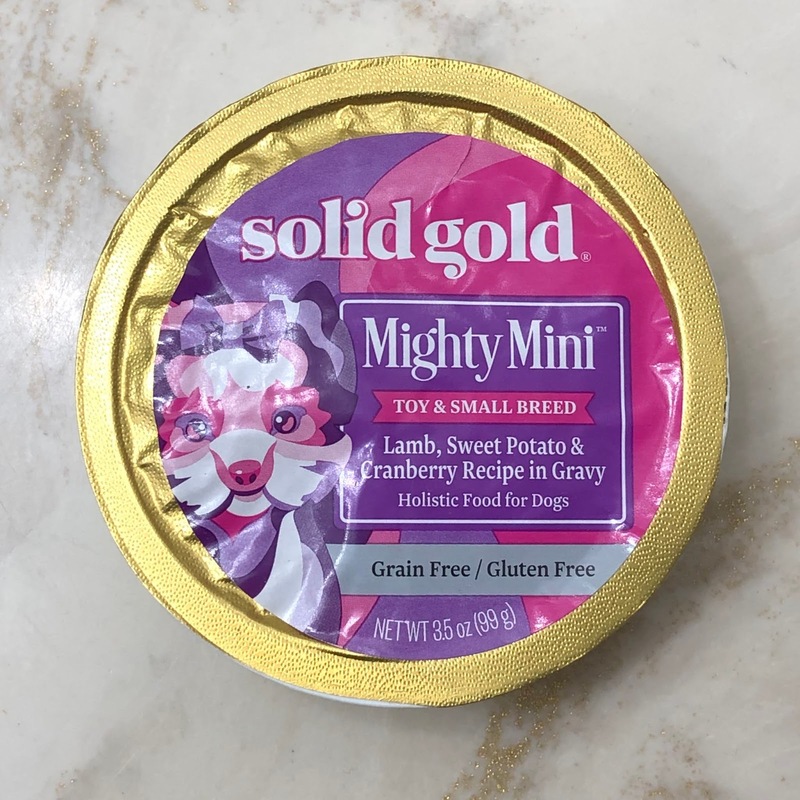 For the month of November our family was given the opportunity to try out the Solid Gold Mighty Mini Dog Food. Of the varieties available, we received the Salmon, Lentil, and Green Bean Recipe for our dog, Venus, to try. I'm not going to sugarcoat this - I hate sunscreen. I know it's necessary for skin health, in both preventing skin cancer and signs of aging, but I just hate it. While Asian formulations are by far better than anything I've found manufactured here in the United States, I still don't like how they feel on my skin. They're either too dry or too oily. And even if they feel comfortable (which I've only found a small handful that do) they generally break me out or are discontinued shortly after I find them. 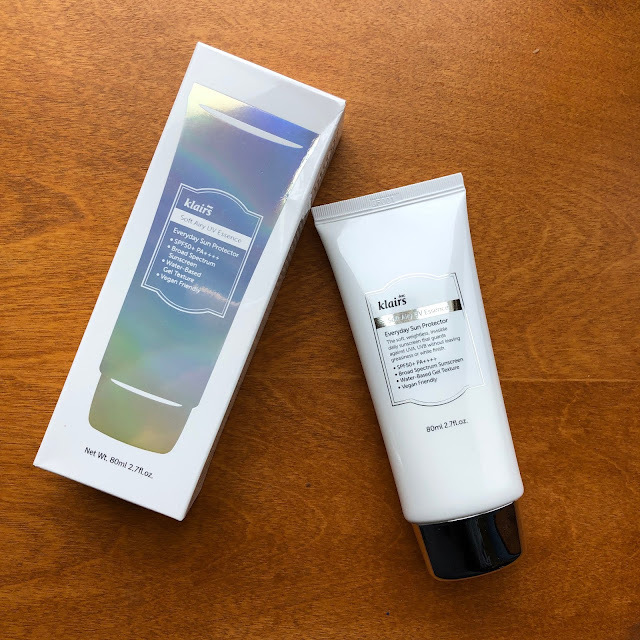 Before I decided I needed to test the Klairs Soft Airy UV Essence there was only one sunscreen I could wear that felt comfortable and didn't break me out. In the hopes of adding a backup to that list, I went into this venture with some real promise. This review took a heck of a lot longer to get together than it should have, and I apologize. 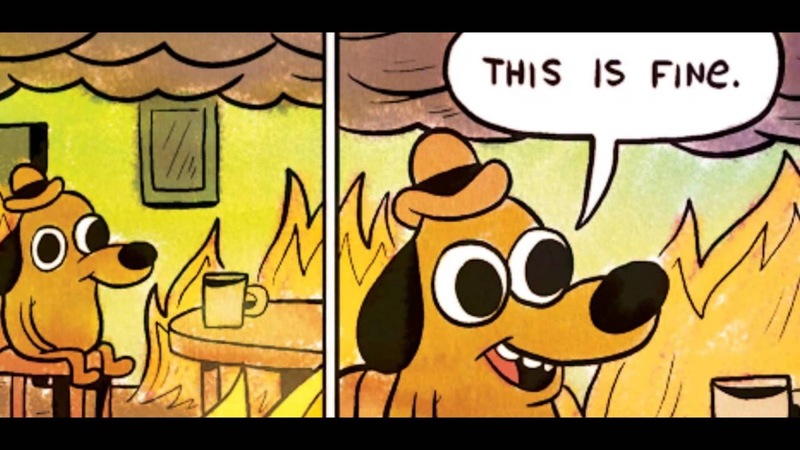 Life has been... basically one small step above horrible, and I've been functioning quite minimally just to make it through each day. In the spirit of getting myself enough together to shower, however, I pushed even further to finish these thoughts up to share! 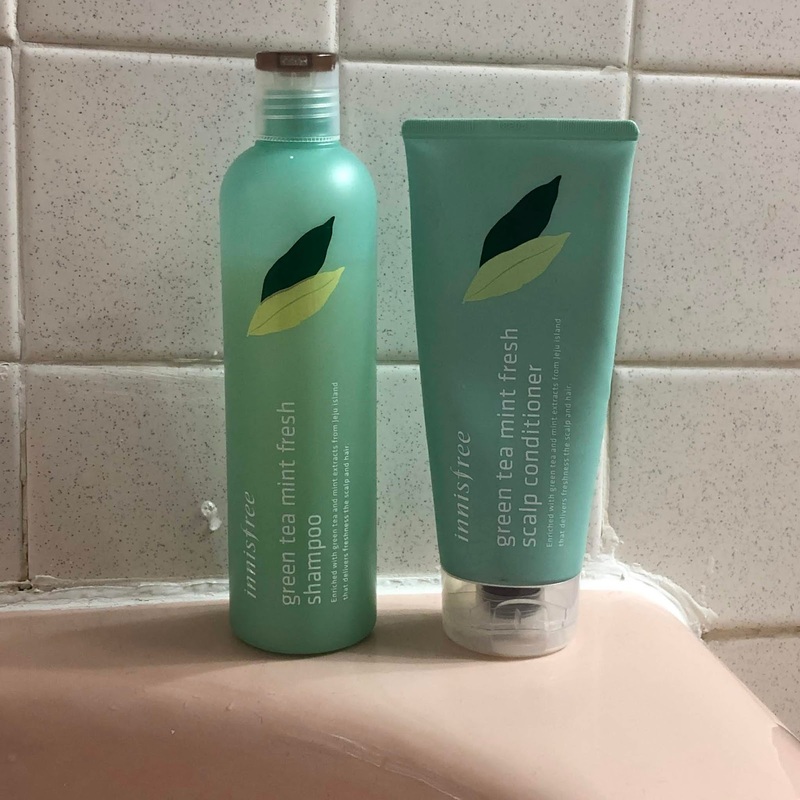 I purchased both the Innisfree Green Tea Mint Fresh Shampoo and Conditioner from Althea Korea in mid-August, and received it on the last day of the month (about two weeks total for processing and shipping together). 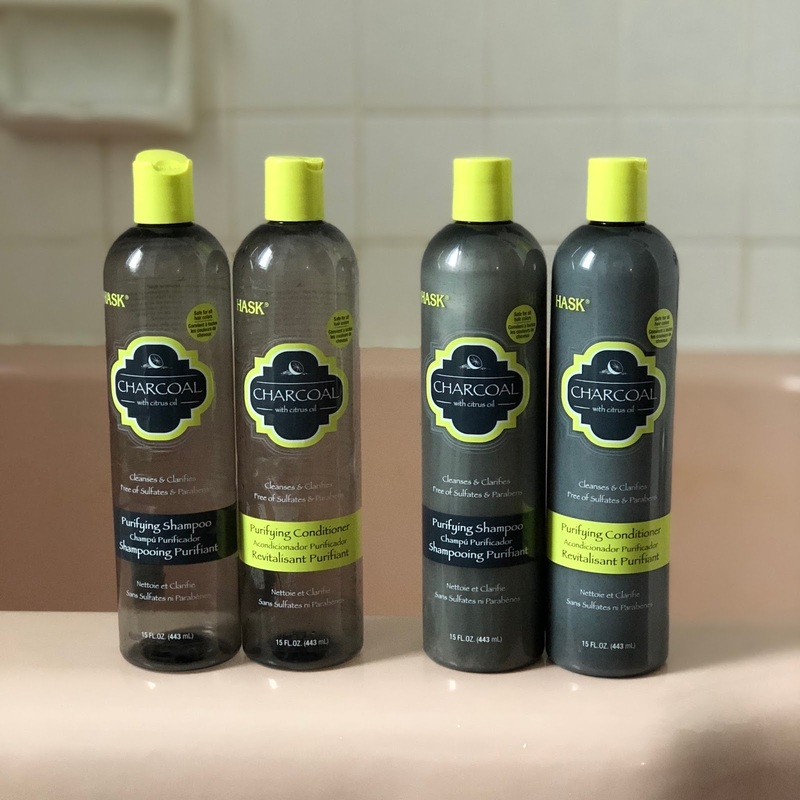 I did use promotional points towards my purchase, but I was in no way obligated to purchase any particular item, nor was I required to write a review. 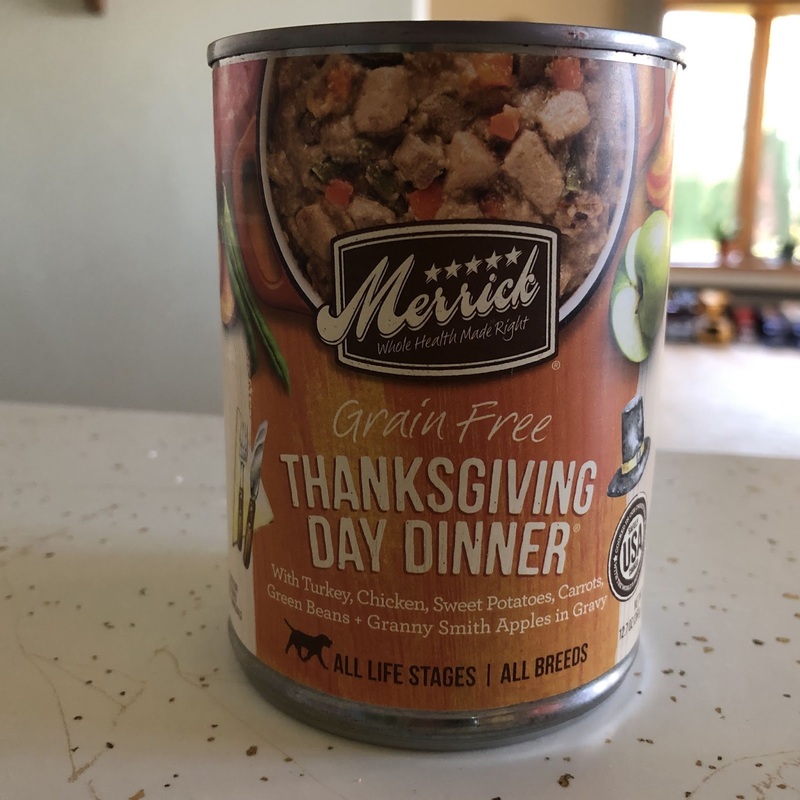 For the month of October our family was given the opportunity to try out the Merrick Grain Free Canned Dog Food. 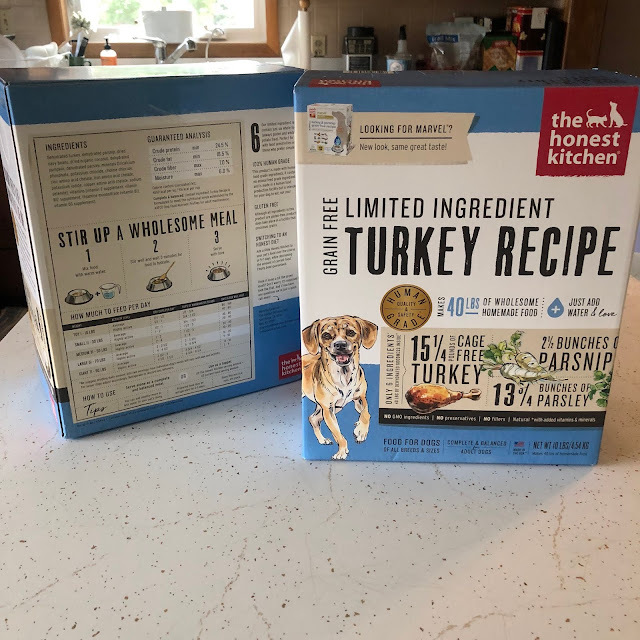 Of the varieties available, we received the Thanksgiving Day Dinner for our dog, Venus, to try. For the month of October our family was given the opportunity to try out the Now Fresh Grain-Free Dry Dog Food. Of the varieties available, we received the Senior Weight Management Recipe for our dog, Venus, to try. Our family recently joined in a fun challenge to see how easy feeding a raw or dehydrated raw diet can be. In the past we've tried feeding our dog, Venus, a raw diet, but it honestly became overwhelming and expensive (meat is not cheap in our area, even scraps from the butcher) fast. I cook meals for Venus when I can, but due to some health issues between myself and my husband, we've been relying heavily on store-bought dry foods more than anything lately. The items in this post were sent to me in exchange for sharing my honest thoughts. 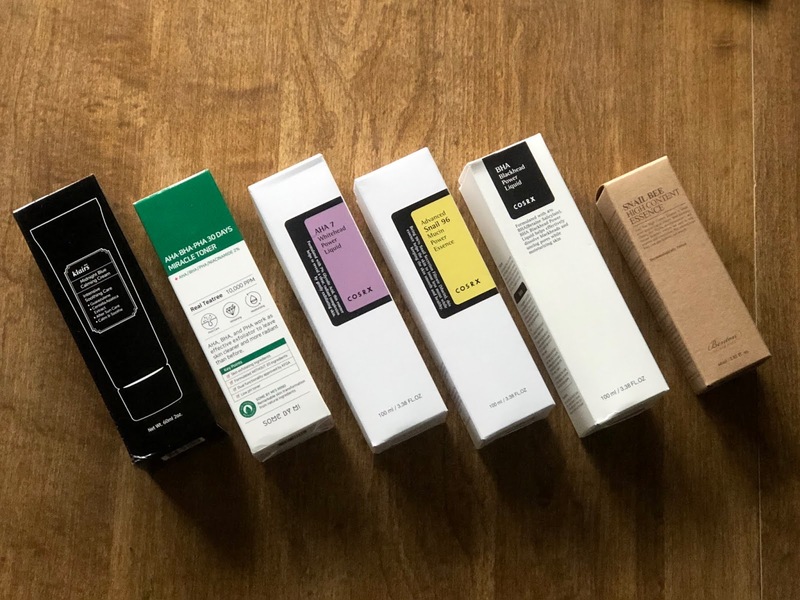 Some restocks arrived today, and I thought I'd share a small update for anyone interested! For the month of September our family was given the opportunity to try out the Natural Balance LID (Limited Ingredient Diet) Grain Free Dry Cat Food. 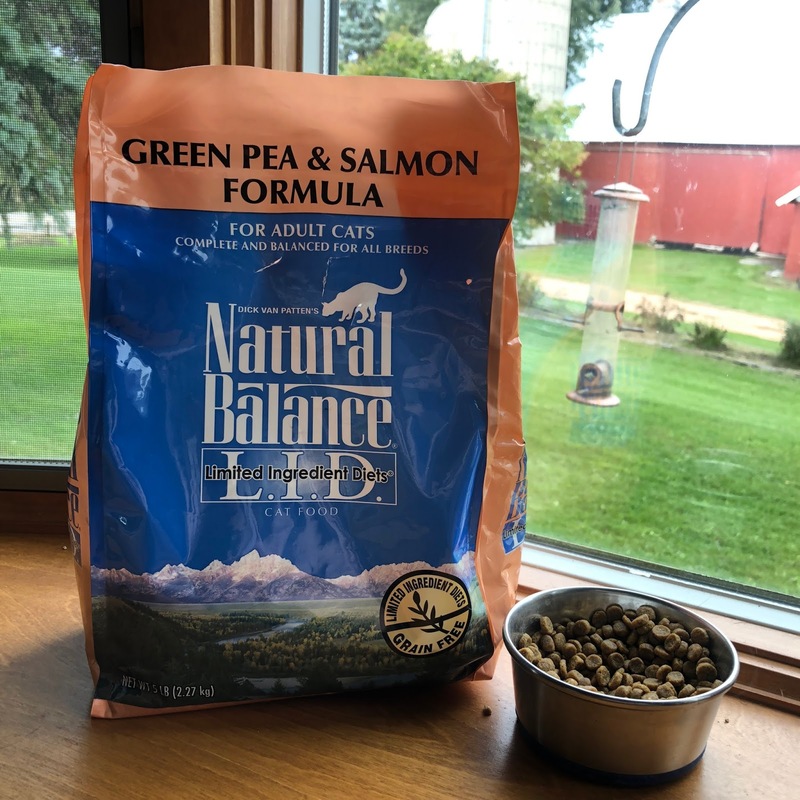 Of the varieties available, we received the Green Pea & Salmon Formula for our cat, Mittens, to try. 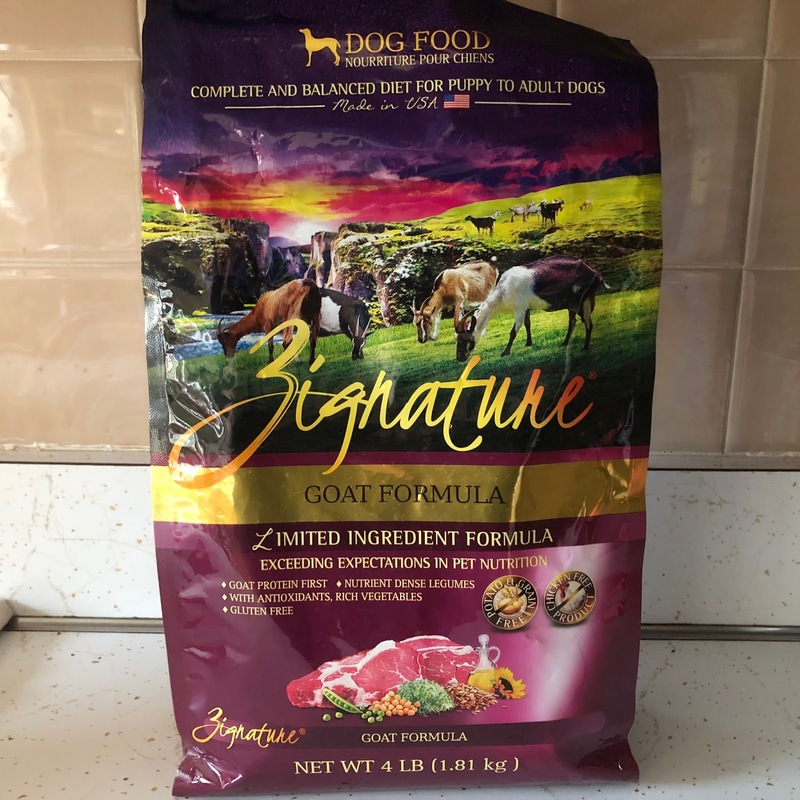 Our family was recently given the opportunity to try some new dog food for Venus; the Zignature Grain Free dry food. Of the varieties available, we received the Goat formula in a 4lb bag. 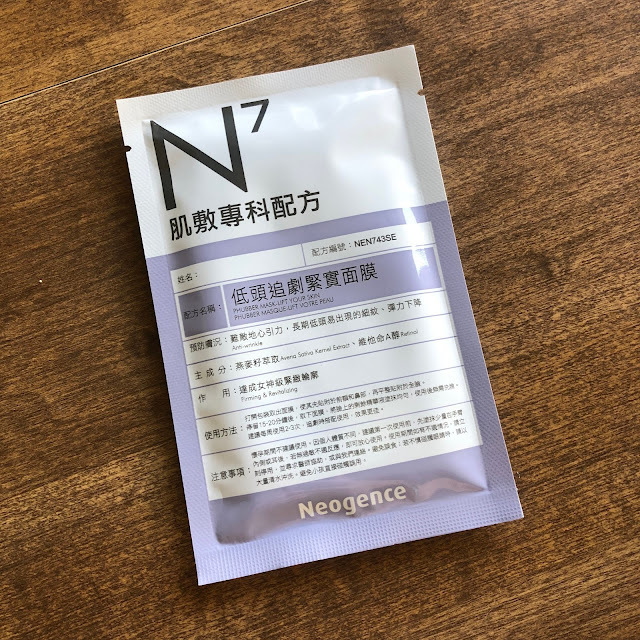 This Neogence Phubber Mask was sent to me as a gift from Miirushop. 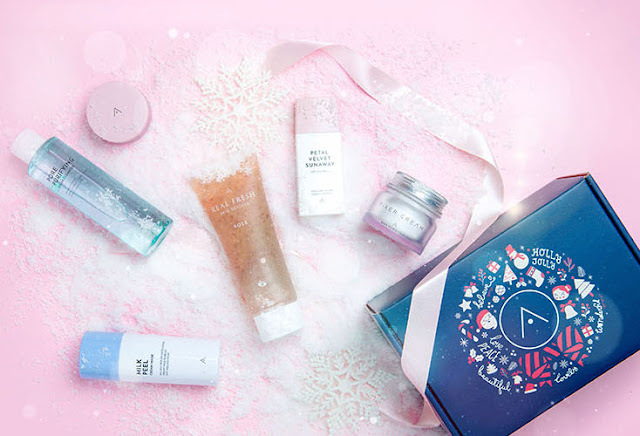 This is not a sponsored review - this is part of a gift sent to help encourage self-care because my husband has cancer. 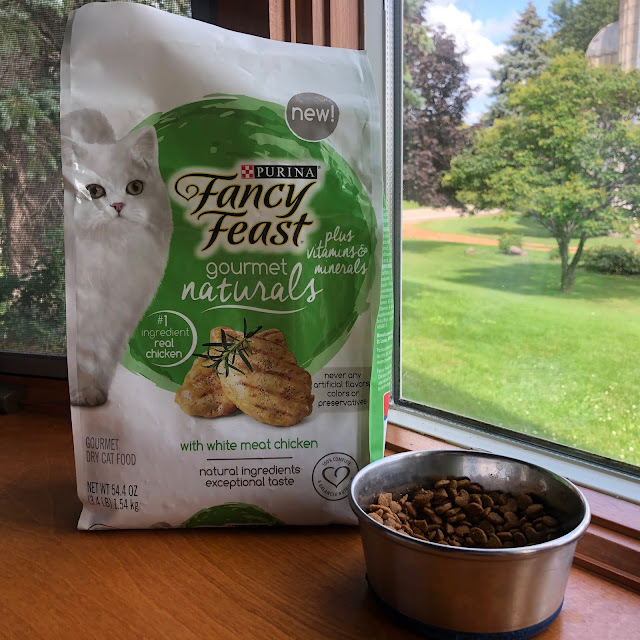 Our family was recently given the opportunity to try some new cat food for Mittens; the Fancy Feast Gourmet Naturals dry food. Of the varieties available, we received the White Meat Chicken in a 3.4lb bag. The Nature Republic Bee Venom Bio Cellulose Mask Sheet claims to be an anti-acne mask. 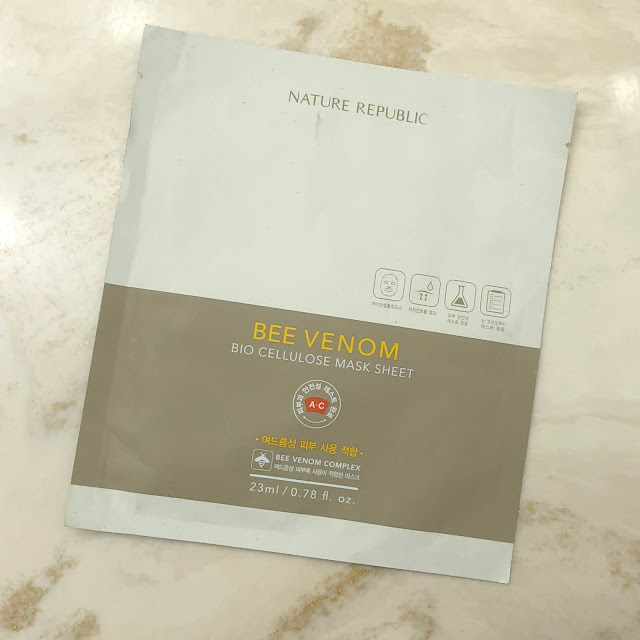 It contains been venom to soothe irritated skin, as well as willow bark and tea tree extract to help treat active acne and control excess oil. I don’t even know where to begin at this point. I feel like no matter what happens in my life the first thing to take a hit and sit on the back burner is this blog. I love this blog - I love sharing thoughts and reviews with you all, and I love the feeling it gives me when my thoughts are enlightening to someone else. And yet, here we are - my New Years Resolution to post once a week down the drain, again. I’d like to promise that things are looking up and I’ll be back posting again regularly soon, but we all know how that story ends. So today you’re just getting a life update from me, and from here we’ll see how things go. Late March Bug was officially diagnosed with ADHD. I am overjoyed to have a medical diagnosis on his file because he can finally get extra help through his school as special education cut him off at age seven. He also started medication - something I was completely on the fence about but as his doctor pointed out, this is a crucial age for him in school, so a small dosage of something to help his ability to focus will definitely do more food than not right now. He’s had small improvements so far in school, but they’re also working with him more and I see his attitude towards school in general improving as well. I started Keto in the first week of April. I wanted to try Whole 30 - I purchased a book, I made so many notes, but it came down to cost of repurchasing everything in our household and I just couldn’t do it. 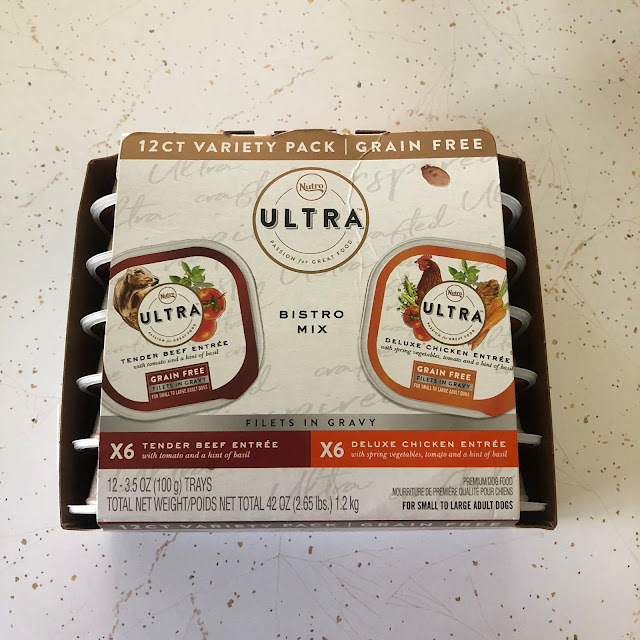 Keto on the other hand, I can do with basic things I already buy, and my family doesn’t need to suffer because of it (literally laughing right now at the thought of my son and husband trying to survive without potato chips). I’ve lost 15 pounds so far, and plan to stick to Keto until August before bumping up my carb intake a bit. Right now my goal is to consume 25g of carbs or less a day, and I can’t tell you how good it feels! I’m noticing a lot less pain in my joints, I feel less sluggish, and my skin is clearing up! I’m not sure what I’ll bump to in few months, I’ll assess that once I see what kind of progress I’ve made at that point. Last week Bug was also diagnosed with an ocular defect of sorts. His optometrist called it a lazy eye, but it’s not a muscular issue, it’s that he’s actually almost blind in one eye so his brain has abandoned trying to see out of it. His eyes and ears get checked twice a school year so I don’t know how this was missed until now, but we have a very small window to try and correct it. We ordered him glasses, and he’ll have to wear a patch over his good eye a few hours a day to force his brain to get in the habit of using his bad eye. Our hope is to possibly slightly improve the sight in his bad eye, and give his brain the opportunity to use both eyes at all times instead of dominating with his good eye. This was not the news I was expecting from this appointment, and really turned me into a depressed and emotional mess the past week. 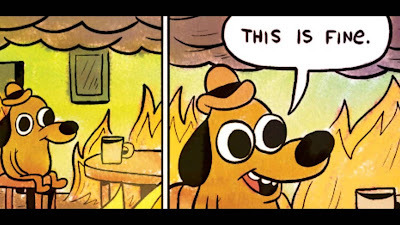 But for anyone curious, we’re hanging in there! I’ve had my focus on skincare decants when Bug is in school, hubby is really loving his job (still not missing trucking), and Bug is being a real trooper. Venus and Miss Kitty are still getting along great, and the ducks are loving all this warmer weather we're getting. I hope you’re all doing wonderful! In case you're new here and didn't already know, Venus, Kitty, and myself are part of the Chewy Influencer program, which means each month Venus gets to try something new that Chewy has to offer in their online store. 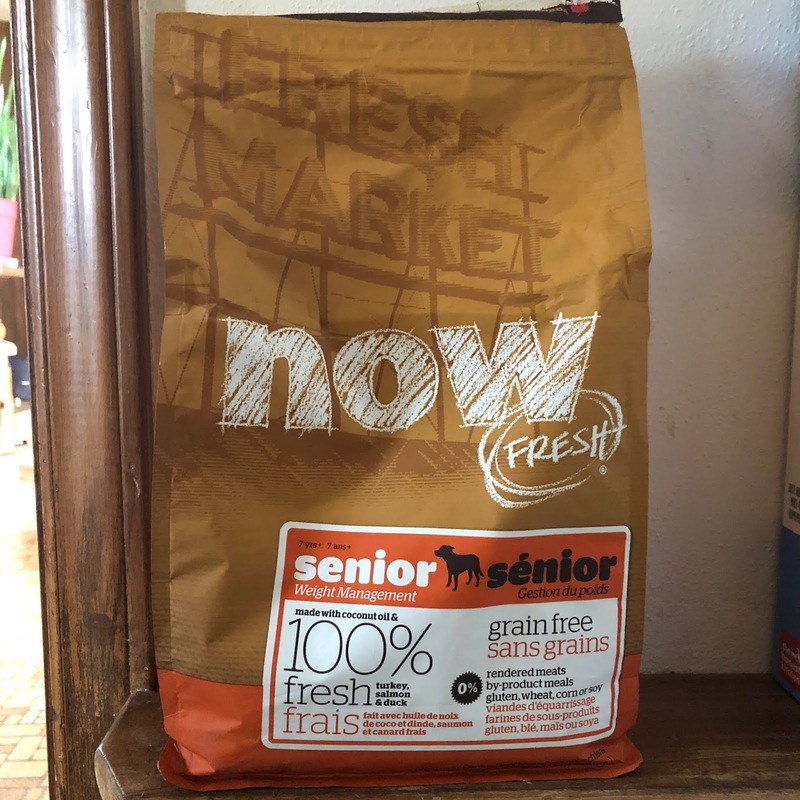 Chewy.com has a wide variety of pet food ranging from wet to dry to raw to freeze dried, as well as treats, toys, and other pet supplies for cats, dogs, and more! 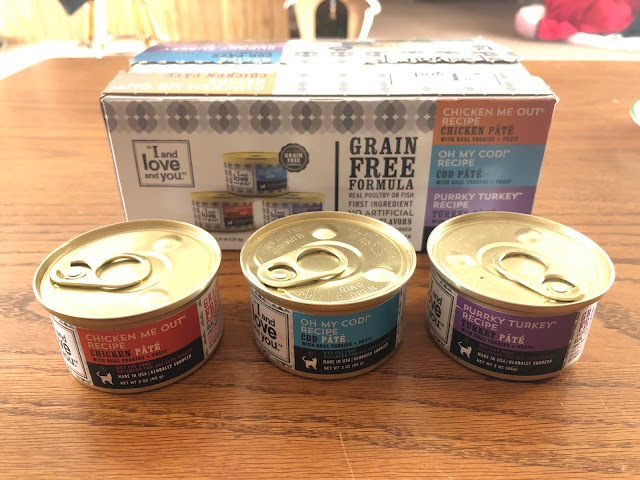 We recently had the opportunity to try out I and Love and You Grain-Free Canned Cat Food from Chewy, and I'd like to share a few thoughts about our experience. 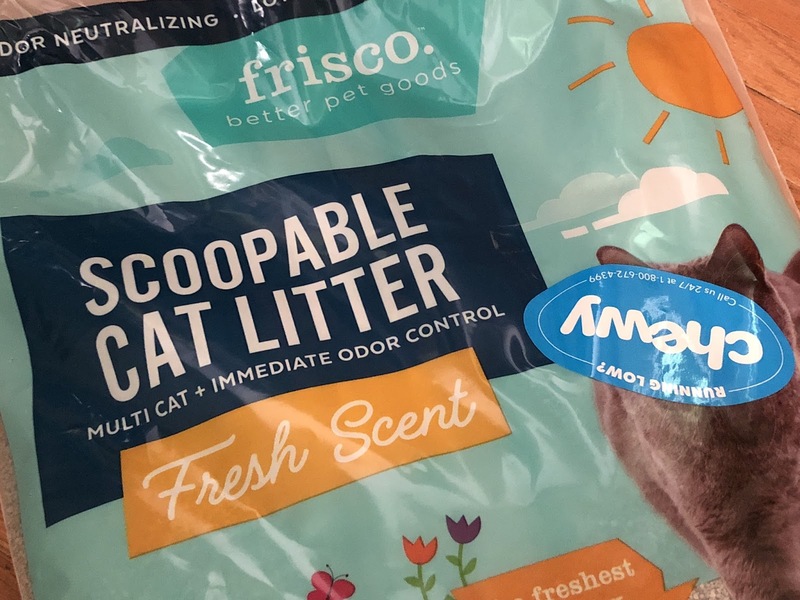 In case you're new here and didn't already know, Venus, "Kitty," and myself are part of the Chewy Influencer program, which means each month Venus gets to try something new that Chewy has to offer in their online store. 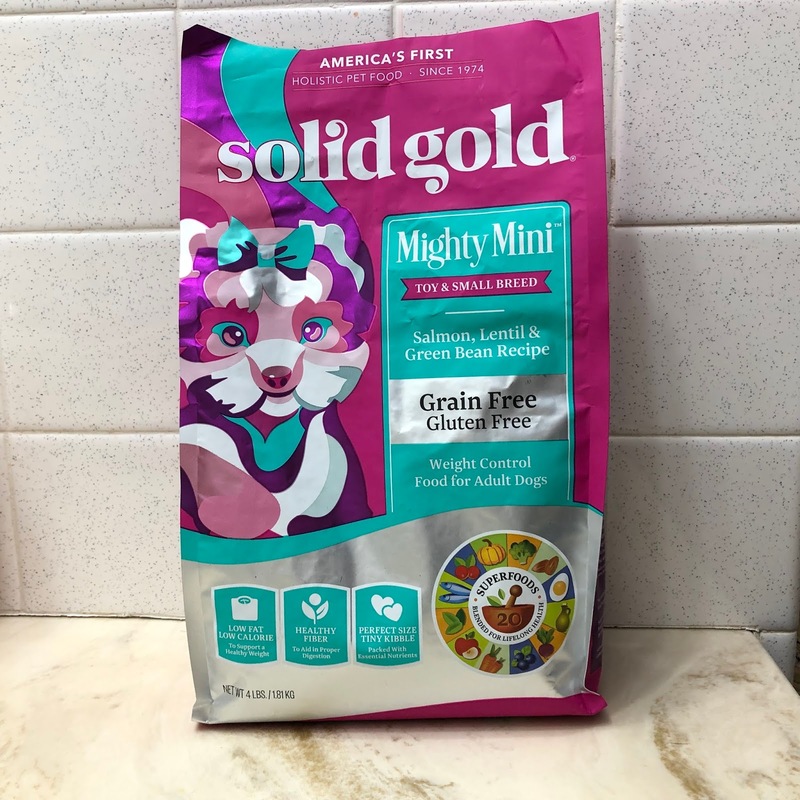 Chewy.com has a wide variety of pet food ranging from wet to dry to raw to freeze dried, as well as treats, toys, and other pet supplies for cats, dogs, and more! We recently had the opportunity to try out Frisco Scented Multi-Cat Clumping Cat Litter from Chewy, and I'd like to share a few thoughts about our experience. Before we get started, I want to note that this item is a press sample, received in exchange for an honest review. This however does not influence any opinions expressed in this post. 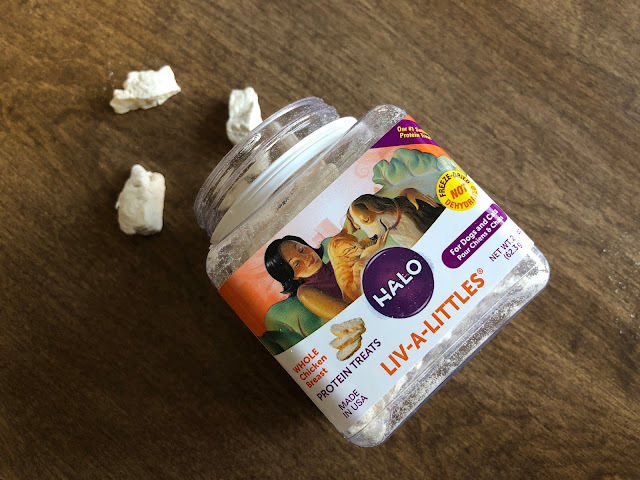 For the past month Venus and "Kitty" have been trying out the Halo Liv-a-Littles from Chewy. 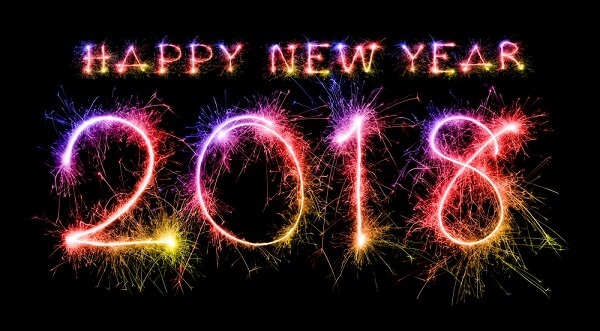 I can hardly believe 2017 has already passed us by. I also can't believe how much I let things slip through my fingers for a whole year - how much I pushed dreams aside and let my ambition pretty much wash away. We moved into my family's homestead from the 1800's right before Christmas of 2016, and I've spent a lot of my time focused on family and pets that I used to spend on blogging - but I want to mange my time better and be more present on my blog in 2018.